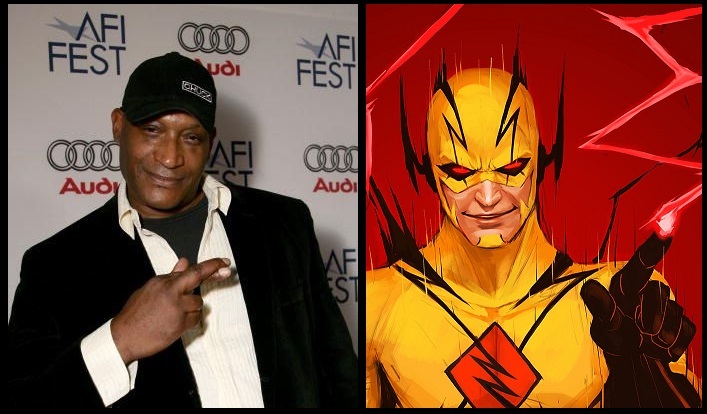 Flash Season 2 casts Tony Todd as the Voice of Zoom! First look at Flash Season 2’s New Firestorm! CW’s Four-Show DC Crossover Trailer! The CW casts WALLY WEST for hit series THE FLASH!